Choose EKRAC Services for your Refrigeration & Air Conditioning requirements in Lincolnshire and you will be in safe hands! All our engineers are FGAS certified to comply with legal requirements. With over 45 years experience behind us - our greatest asset is the experience and knowledge that we have built-up over this time. This enables us to deliver a quality service that is tailored specifically to our clients requirements to ensure total customer satisfaction. 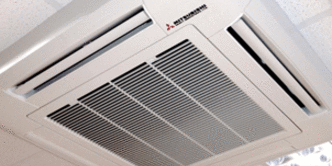 East Kirkby Refrigeration & Air Conditioning Ltd are not tied in with any manufacturers and are therefore able to make independent, unbiased selections that balance suitability and effectiveness with budgetary demands.. all as part of a total solution to satisfy each unique project requirement. Based in Boston we primarily cover Lincolnshire and surrounding counties but also provide full nationwide coverage. 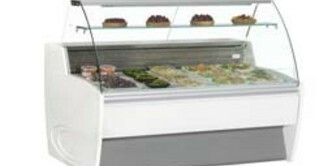 East Kirkby Refrigeration and Air Conditioning Ltd sell a full range of Refrigeration Cabinets across the whole of Lincolnshire. We are based in Boston Lincolnshire and provide a service that's second to none!! For a full product range and price please contact Jason on 01205 353481.